Europe sometimes seems to get all the spoils. At least that’s true relative to the Ford Focus RS since its 2002 release only in Europe. Where it's exclusively resided for the last 14 years. 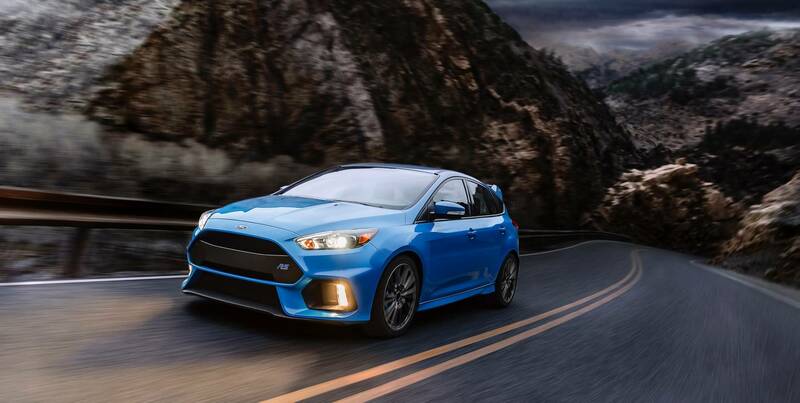 Introducing the sleek, hatch-back 2016 Ford Focus RS, available worldwide for your driving pleasure. New York Daily News reports of a test drive, that this turbocharged, manual shift vehicle has the awe of a sports car in compact design, housing a 2.3-liter GTDI EcoBoost 4-cylinder engine. This baby growls with 350 horsepower at 6,000 rpm. And the 350 pound-feet of torque at 3,200 rpm certainly isn’t anything deserving of guffaw. While it may look the part of a compact sedan, the Ford Focus RS is certainly not meant for the carpool lane (though, who would blame you if you picked the kids up in it occasionally?). It’s all-wheel-drive goodness disguised as a hatch-back. Maybe it’s not totally suited for mudding or off-roading, but it will certainly get you where you need to go with a bit of flair under the hood and at your fingertips. So, welcome to global experiences of scenic mountain S-curves and farm country straight-aways, Ford Focus RS. We sure hope you’ve brushed up on a few languages during your manufacturing childhood – you’re going to need it in the adult world!